Now that the holiday season is officially upon us, thoughts of holiday cheer and fun gifts for loved ones are surely at the top of our to-do lists. 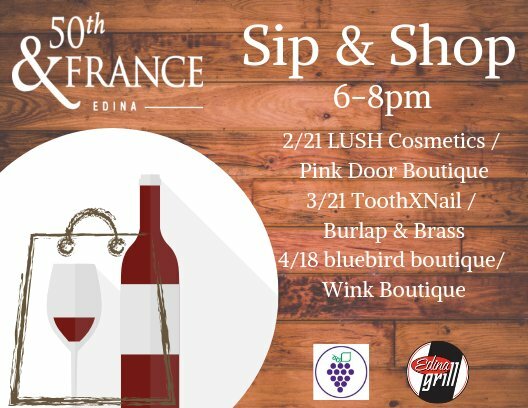 Some of your favorite boutiques at 50th & France came together to give you the best selection of enticing items designed to make your holiday shopping simple and stress-free. In addition to stress-free shopping, feel good about your holiday purchases by shopping local and supporting small businesses! What more could you ask for? !